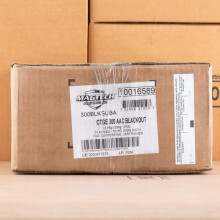 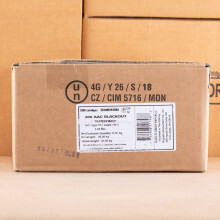 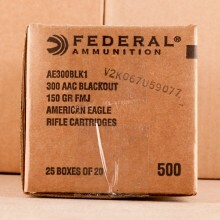 BULK 300 BLACKOUT AMMO SHIPS FOR FREE! 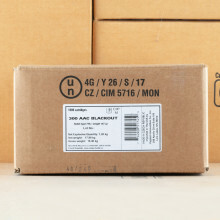 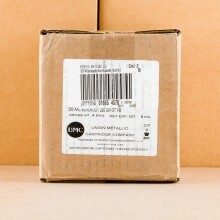 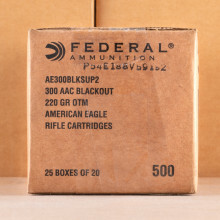 300 Blackout ammo, or 300 BLK, is a round popular for use in AR-15 rifles that was originally designed by Advanced Armament Corporation to mimic the ballistics of 7.62x39 rounds. 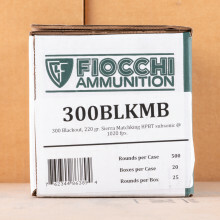 A relatively new rifle cartridge in the shooting world, SAAMI officially recognized 300 Blackout in 2011. 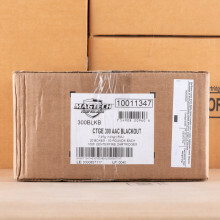 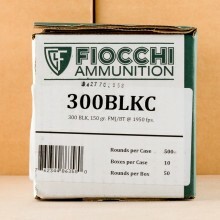 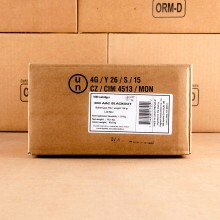 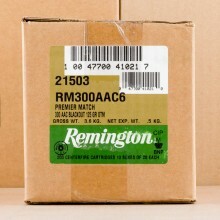 300 AAC BLK ammunition has exploded in popularity recently as shooters continue to flock to black rifles. 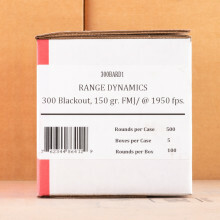 Noted for their ballistic performance that mimics that of the 7.62x30 cartridge that's synonymous with the AK-47, 300 Blackout can deliver bullets downrange at about a 30% slower muzzle velocity than standard M855 ammunition. 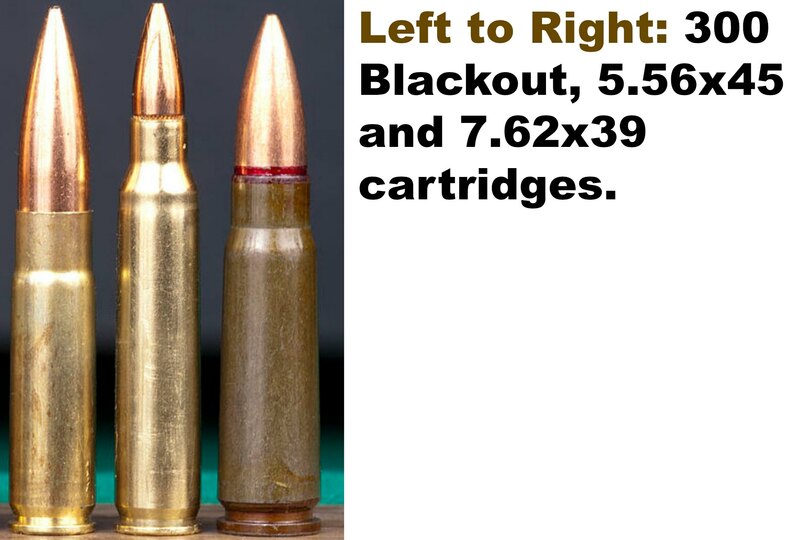 Look for a selection full metal jacket (FMJ) for range training and jacketed hollow point (JHP) projectiles that are acceptable for hog hunting or other uses. 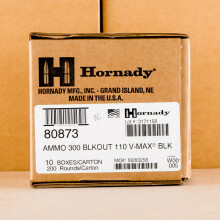 Typically, you'll find bullet weights ranging from 110-grain to 125-grain for 300 BLK with the heavier rounds moving at about 2,220 feet per second from a 16-inch barrel. 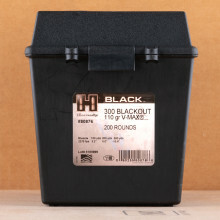 While you can easily convert most AR-15 rifles to safely fire 300 Blackout ammunition, if you're set-up to fire .223 or 5.56x45 rounds there is a slight modification needed to your rifle to make it safely fire 300 AAC BLK cartridges. 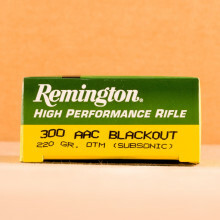 All that is generally required is a change of the barrel and you should be good to go! 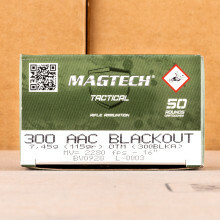 300 Whisper is technically not the same as 300 Blackout but in most cases 300 Whisper is loaded to 300 BLK specifications, making the two rounds interchangable. 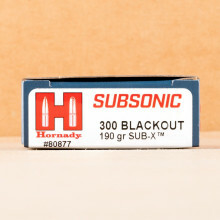 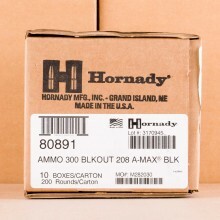 In fact, Hornady has confirmed that any rifle chambered in 300 BLK can safely fire their .300 Whisper ammunition. 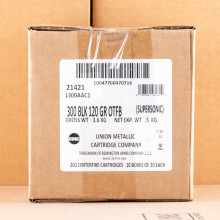 Additionally, it's not uncommon to find a reloading die for either cartridge with a user's manual that indicates it can be used for either cartridge.